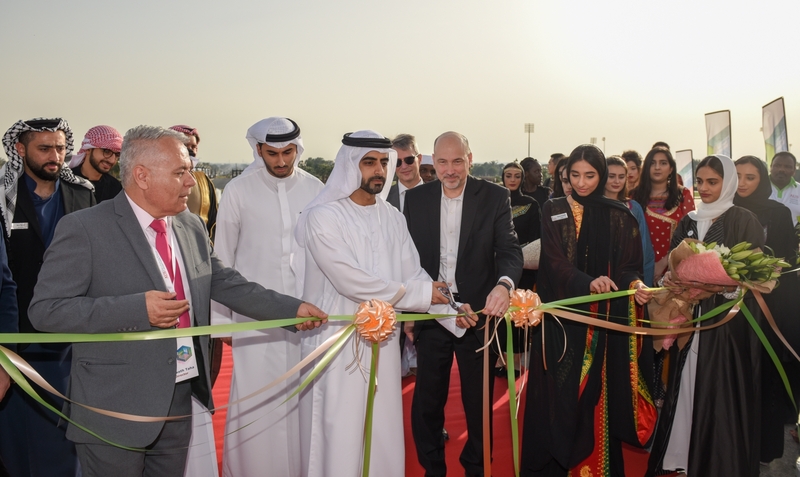 Held under the patronage of His Highness Sheikh Dr. Sultan bin Muhammad Al Qasimi, Supreme Council Member, Ruler of Sharjah and President of American University of Sharjah (AUS), the university’s popular annual Global Day commenced March 21. Inaugurated by Sheikh Salem bin Abdul Rahman Al Qasimi, Chairman of the Sharjah Ruler's Office, the opening ceremony for the 21st edition of the event was also attended by Professor Kevin Mitchell, Acting Chancellor of AUS, along with other senior university officials, faculty, staff, students and members of the campus community. Lively cultural performances in the university’s Main Auditorium as well as on a special outdoor stage provide students with an opportunity to display their talents and culture through performing arts such as dances and skits. 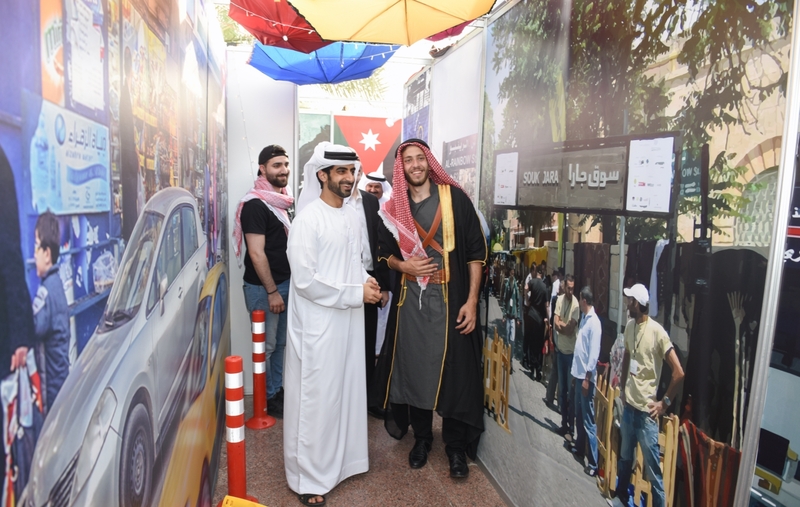 The Student Council, the Pakistani Cultural Club, the Egyptian Cultural Club, the Chinese Cultural Club, the Sudanese Cultural Club, and the Indian Cultural Club featured on the opening day of the event while the Lebanese Cultural Club, the Jordanian Cultural Club, the Iraqi Cultural Club, the Syrian Cultural Club are slated to perform on March 22. 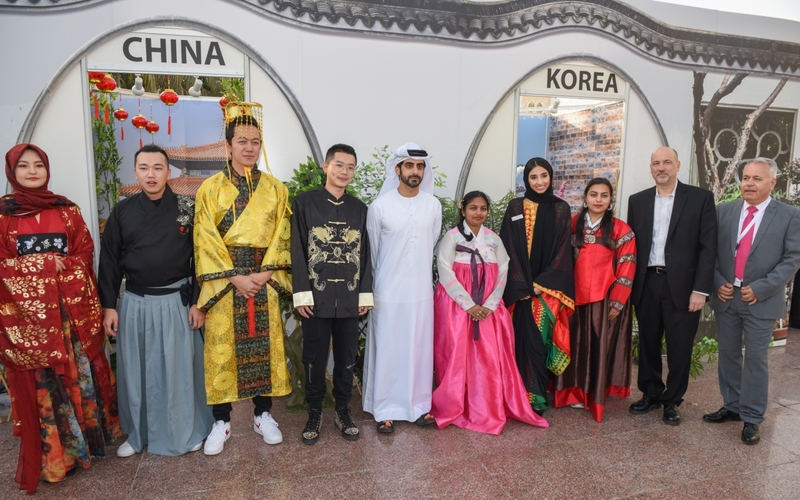 Organized by the Office of Student Affairs, the event adopted the ‘Year of Tolerance’ as its theme in support of the government’s commemoration of 2019 as the Year of Tolerance. The event is open to the public from 5:00 p.m.–11:00 p.m.